1.Concealed stainless steel heating base, easy to clean. clear water level limting sign. 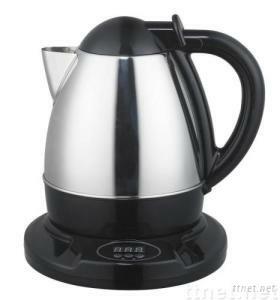 3.Function of automatic shut-off when water boils. replaced at any angle.The kettle circumgyrationin 360°. to 97℃ after the water was boiled by intelligence.